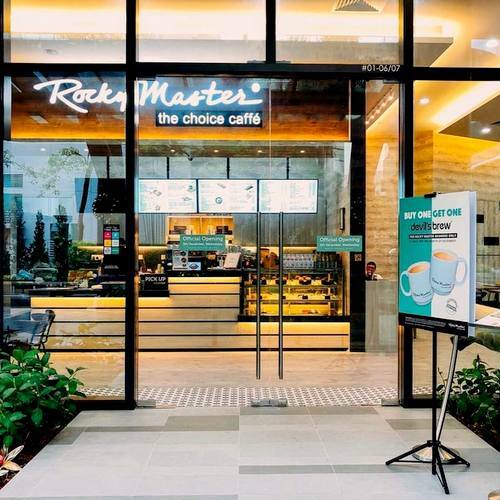 Rocky Master cafe-restaurant chain has a network of 14 locations in Singapore, including one within Alexandra Technopark (438C Alexandra Rd). 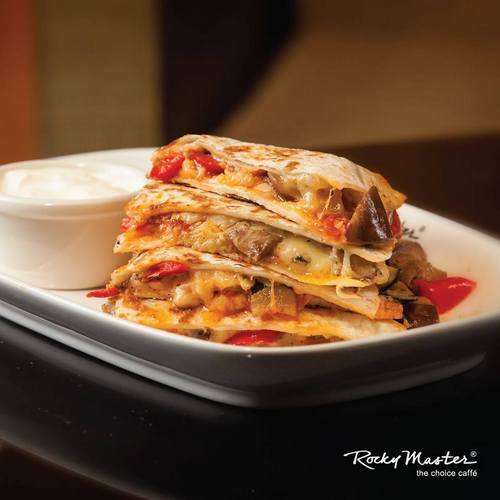 Established in 1999, Rocky Master is a quick & casual dining concept that serves great coffee and quality food. In addition to gourmet coffees, the menu features delicacies from Western cuisine and Asian culinary traditions. Some of the customer all-time favourites on the menu include Laksa Supreme, Curry Chicken with Home-baked Baguette, Indian Butter Chicken with Biryani Rice, Teriayaki Chicken, as well as Beef Bolognaise. The official Rocky Master Singapore Facebook page is available at www.facebook.com/RockyMasterSingapore/. You can also follow the official Rocky Master SG Instagram account, which in turn is located at www.instagram.com/rockymaster_sg/.